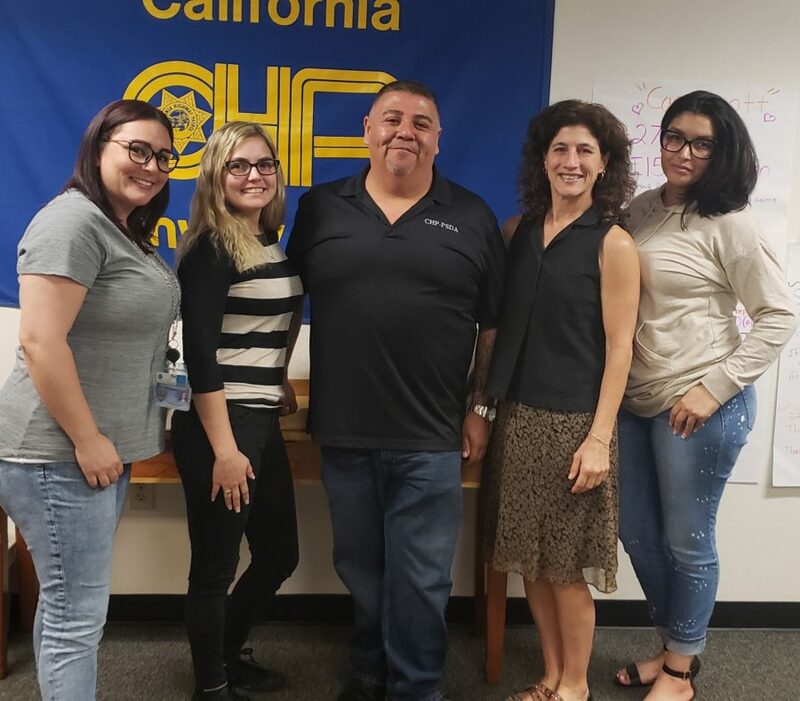 WEST SACRAMENTO – California Highway Patrol Public Safety Dispatchers Association (CHP-PSDA) Vice President Victor Tovar met with four CHP dispatchers training at the CHP in West Sacramento on April 23, 2018. 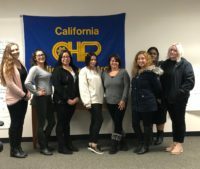 Tovar introduces new dispatchers to the benefits and services of CSLEA and CHP-PSDA. 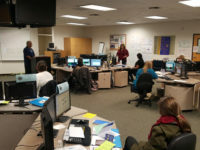 Also attending the new employee orientation were CSLEA Member Services Representatives George Pina and Marco Castro.